It’s Your Move, It’s Important, Don’t risk it! Experience the difference Buyer Representation can make! Take advantage of our No Cost to You Services! Why take the risk? 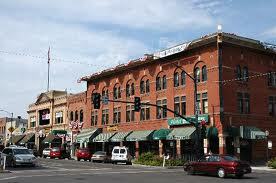 Buyer Representation is the best way to acquire property in the Prescott Area! We’ll help you accomplish your real estate goals, wants and needs! Let us work for you, on your side, looking out for your best interests! We offer many services to help make your relocation to a new area an easier, more pleasurable experience! Enjoy Our Site, please contact us with any questions you may have, remember we are here to help you!